Cowan CA et al. 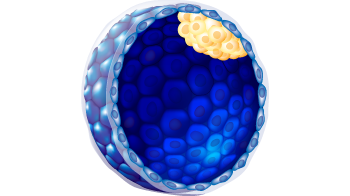 Derivation of embryonic stem-cell lines from human blastocysts. The New England journal of medicine. 2004 Mar 25;350(13):1353-6. Chen AE et al. 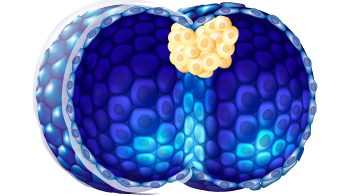 Optimal timing of inner cell mass isolation increases the efficiency of human embryonic stem cell derivation and allows generation of sibling cell lines. Cell stem cell. 2009 Feb 6;4(2):103-6. Ma YL et al. Human embryonic stem cells and metastatic colorectal cancer cells shared the common endogenous human microRNA-26b. Journal of cellular and molecular medicine. 2011 Sep;15(9):1941-54.